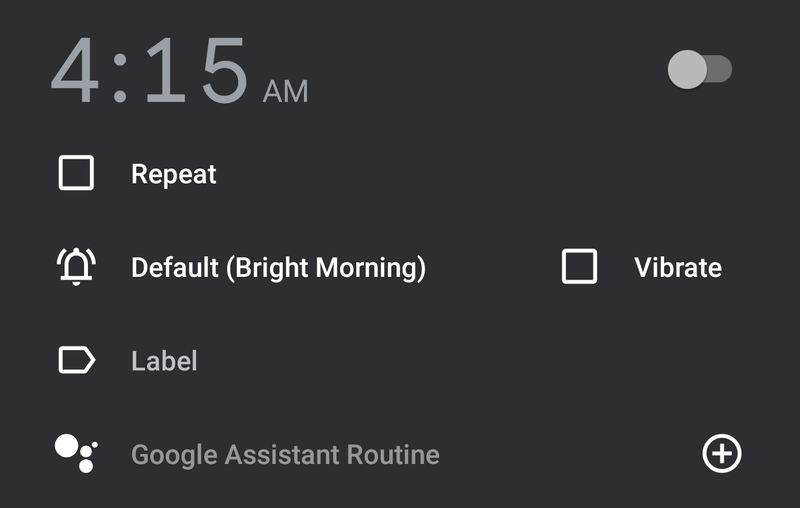 Last year, Google added the ability to select songs, playlists, or albums from Spotify as alarm sounds in its Clock application. 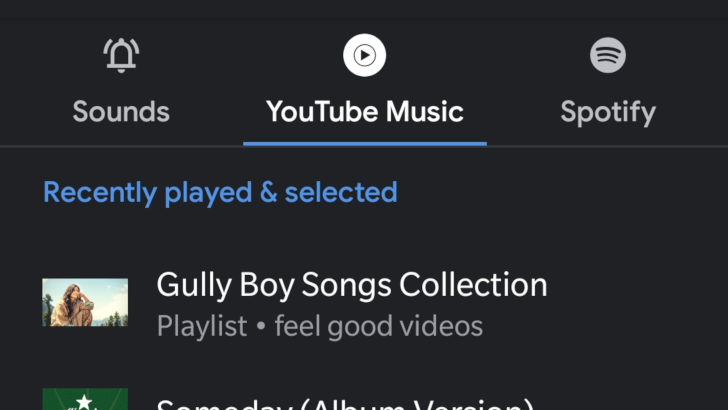 Google Clock 6.1 is now rolling out in the Play Store, and it expands on this feature — users can now pick music from Pandora and YouTube Music. 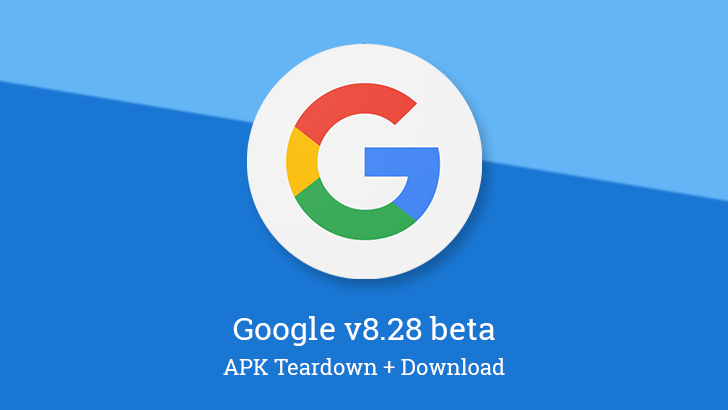 There's a new beta for the Google app rolling out, and this one takes a sizeable leap in version number to 8.28 from the 8.24 that came out just about a week and a half ago. There's not a lot to see in the way of changes, and even the teardown is on the soft side. Nevertheless, there are a few things to look through. And as always, we're still watching for more changes. 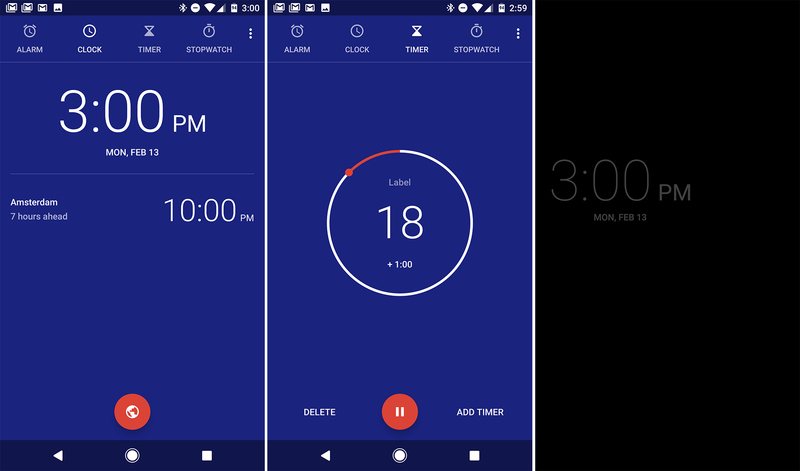 A smartphone is the only clock many of us need, and Google has a solid clock app on Android. It ships pre-installed on a few devices, and you can always grab it from the Play Store. This app has just gotten an update to v5.0 in the store, and while it's not a huge change, you'll notice the alterations if you use it regularly. 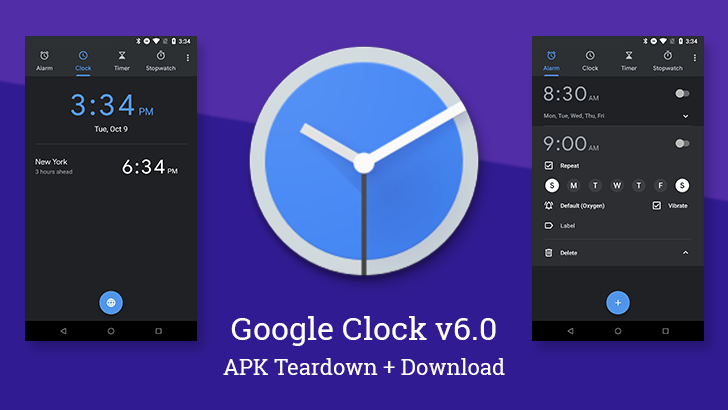 The Google Clock app received an update earlier today to version 4.4, bringing with it an assortment of odd little changes. There are some new features, a couple of adjustments to text and animations. However, the one thing that may deserve the most attention is a fairly significant size decrease. As always, you can grab the apk at the bottom of the post if it's not yet available to you through the Play Store. Possibly a couple of animation bugs?